These vegan beet tacos are so fresh, crisp, and amazing. Tired of your boring old vegan taco recipe? You will love these vegan beet tacos. 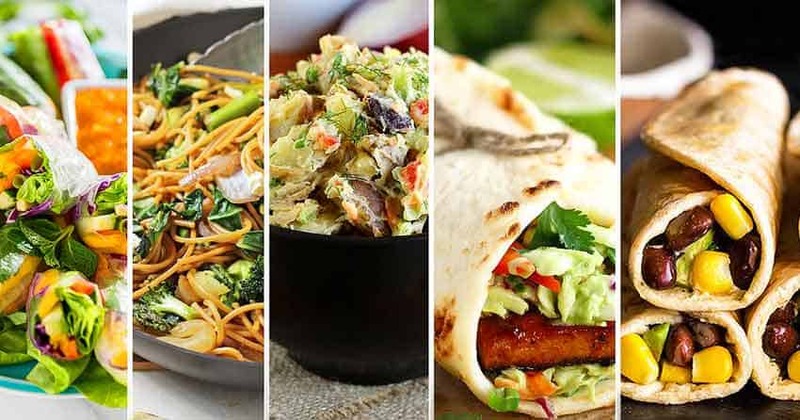 These 5 Vegan Friendly Recipes For Summer are incredible. Asian, Mexican, Southern, and more. If you have 10 minutes you can make one of these recipes. 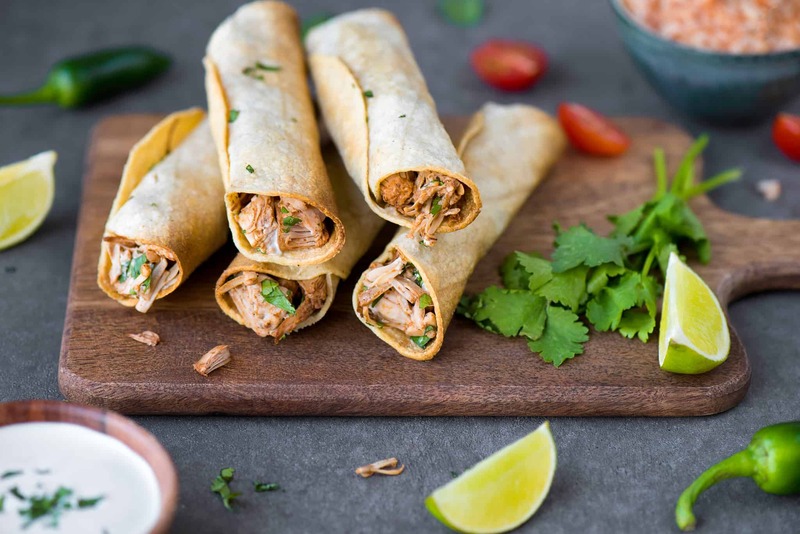 Amazing vegan Cindo De Mayo recipes you’ll love. Mexican Pizza, Pinwheels, Nachos, and a Mango Lime Margarita to die for! Check them out. The ultimate vegan nachos. Made with fresh salsa, fresh vegan cheese sauce, homemade guacamole, and tofu crumble. Oil free and gluten free too! 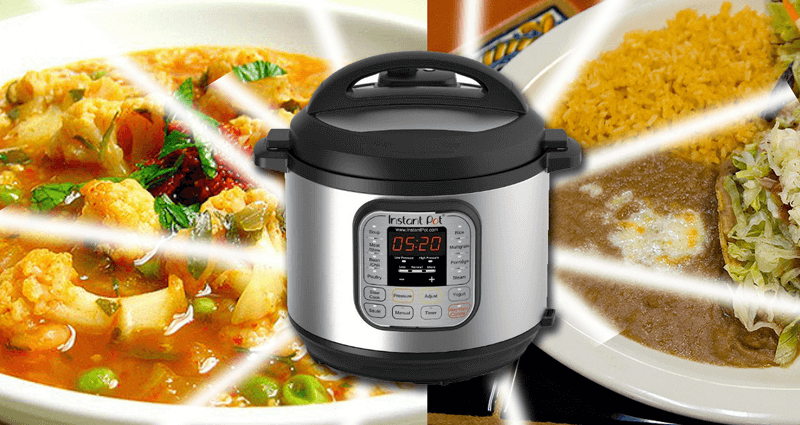 Life isn’t worth living without an instant pot! Check out these 3 vegan instant pot recipes. They are so delicious and will make your life easier too. 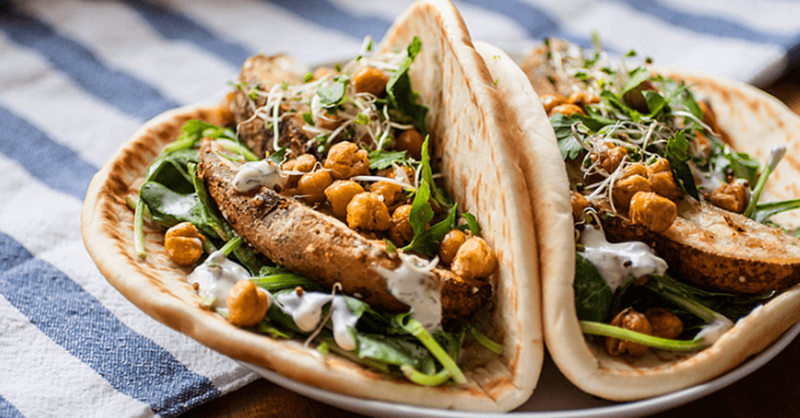 These Vegan Ranch Pitas are super easy and delicious. This is an easy vegan recipe you will want to make over and over. It’s just that good. This Vegan Taco Recipe has a secret weapon. It’s an incredible pecan and lime cream. Wow. 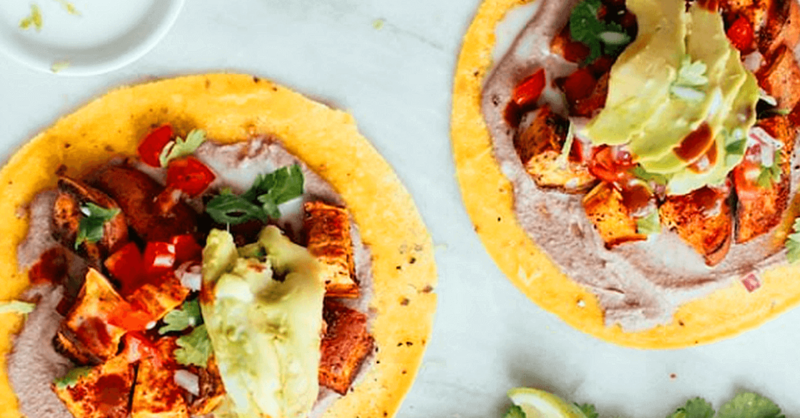 It takes these vegan tacos to a whole new level of flavor. 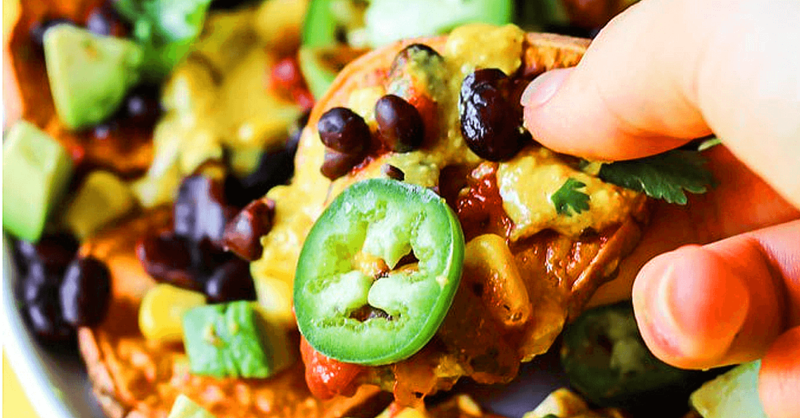 Do you crave vegan nachos? 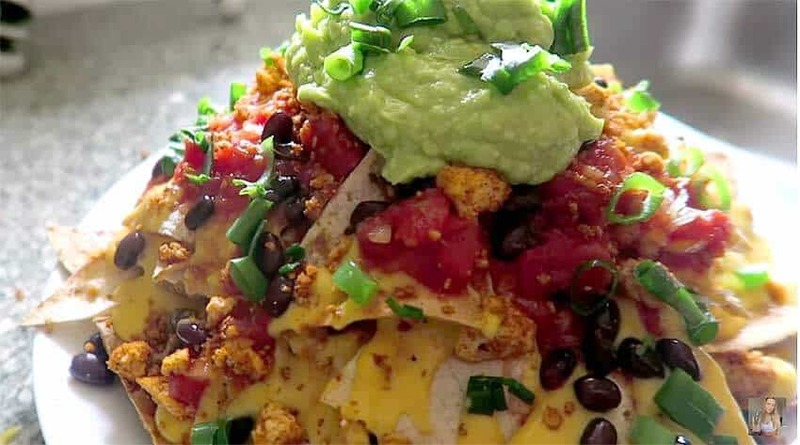 If so then this Loaded Vegan Nachos recipe is for you. Piled high with nacho staples plus sweet potatoes. Amazing nachos!